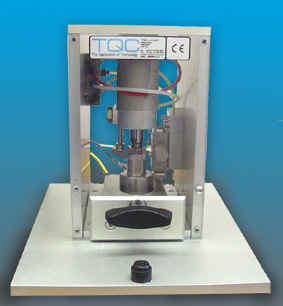 TQC are experts in leak testing medical devices and packaging. TQC have been involved in a range of projects including Blister pack leak testing, Medical device leak testing, Medical container leak testing, Medical tubing leak testing. 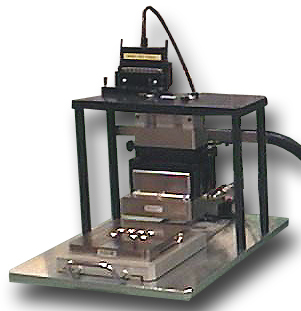 The techniques used range from positive and vacuum air decay, dosing leak test systems, to the use of hydrogen and helium leak testing. 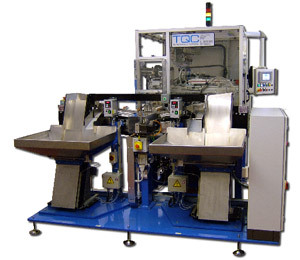 TQC are able to provide systems for use in clean room applications; tailoring the system, fixture and SPC validation control equipment to suit. If you have a requirement for a leak test system for a medical application, or you are considering improvements to your production in the near future, call us and we will be happy to offer our professional advice & visit you at your site.